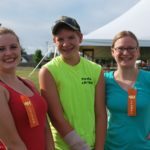 Supporters of county 4-H programs can double their personal support for 4-H by donating to the Make the Match Campaign for their local 4-H program. 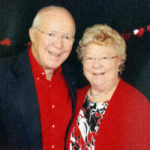 The Make the Match campaign officially launched July 1, 2013, with the benefit of an endowment match pool contributed by gifts from the Herbert H. and Grace A. Dow Foundation, the Rollin M. Gerstacker Foundation and individual leadership donors. 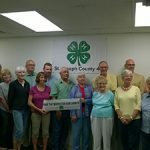 Thirty-one counties have set goals of raising a minimum of $10,000 locally to establish county 4-H endowment funds, which if successful, will qualify the county 4-H program to receive a 1:1 match from the Michigan 4-H Foundation of every dollar raised up to $50,000 per fund, on a first-come, first-served basis while match funds are available. 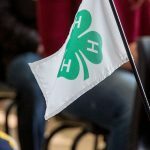 In order to qualify for matching funds, at least 50 percent of the donations to a fund must come from individuals and 4-H clubs. Scroll over the map to see the campaign progress as of 12/28/18 for each county. 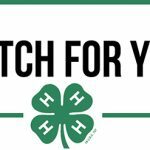 To learn more about the Make the Match Campaign, contact your 4-H staff at your county MSU Extension office or the Michigan 4-H Foundation at (517) 353-6692 or email info@mi4hfdtn.org.